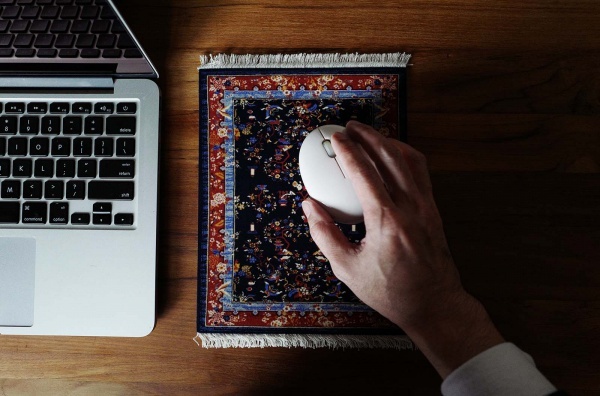 American museum collectable mouse pad, MouseRug®, has the official authority of New York's The Metropolitan Museum of Art, and San Francisco's de Young Fine Arts Museum to use their collections of 19th century Persian rug weaving art for mouse pad, coaster, and bookmark. 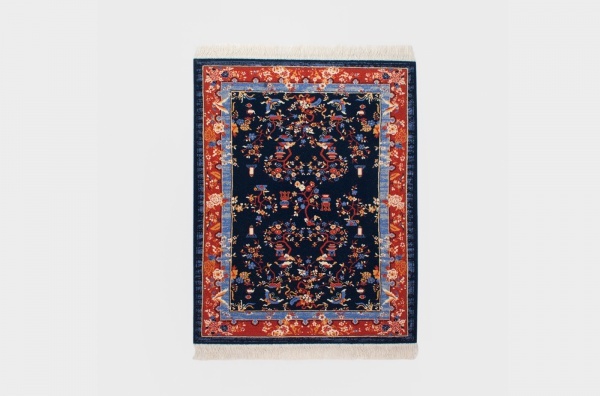 The surface is made with over 7 millions soft micro fibers which are screened into intricate color patterns. 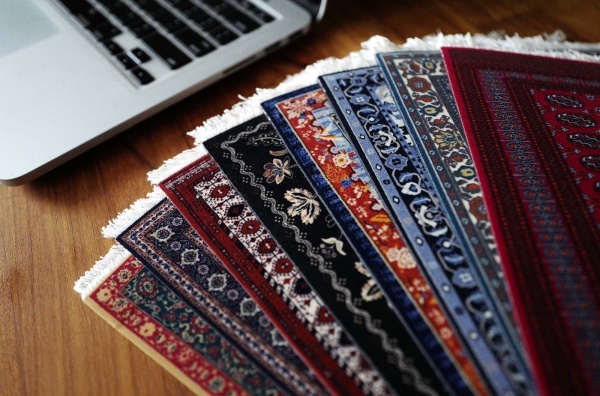 Then the fibers are propelled with high voltage electricity with licensed Lextra Flock Graphics technique to create the soft and rich color material which made the mouse pad a work of art on desk. The special treatment for durability gives the mouse more accurate positioning. but they also work great with any type of mouse. You’ll appreciate both form and function every day you use your MouseRug. 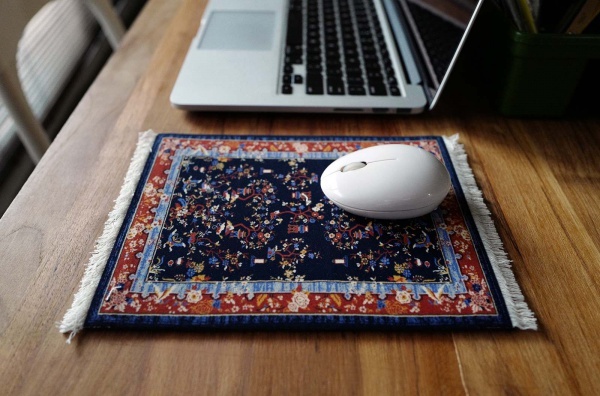 ＊The mouse pad is not suitable for particular mouses. For example, logitech m310t and mac optical mouse.